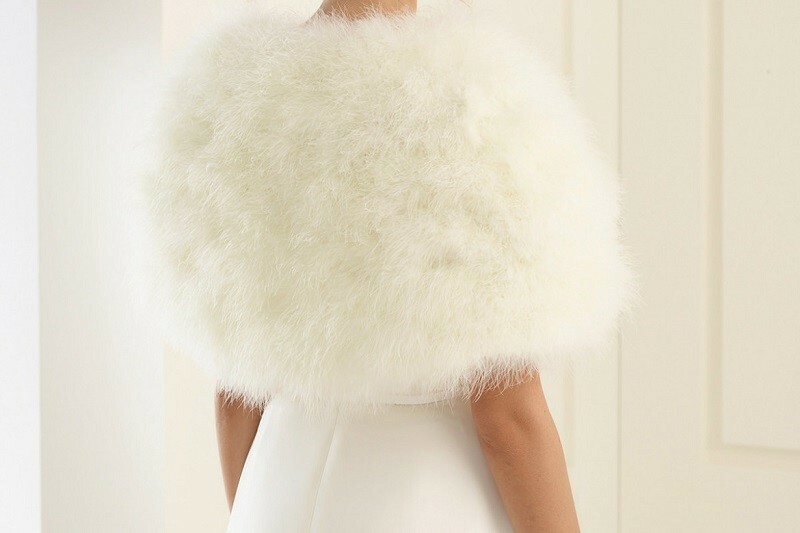 Eye-catching cape in marabou feathers look. High quality production and great attention to detail. Carefully designed and manufactured within the EU.